What is a Managed WAN? Managed WAN services cover the features and functionality carriers offer in their wide area networks (WAN) and at the customer point of demarcation. These are a collection of value- configuration management; proactive troubleshooting and trouble resolution; SLA management; more sophisticated/granular monitoring and reporting; on the ground CPE installation and hardware support, ensuring CPE software is up to date and configured correctly; and overall lifecycle management. Will a Managed WAN suit your business? Burstfire Managed WAN solutions are customised and scalable for the differing needs of each organisation. The solutions focus on the performance of applications across the network, providing full traffic management and monitoring, good design and effective Quality of Service (QoS) and customer support. 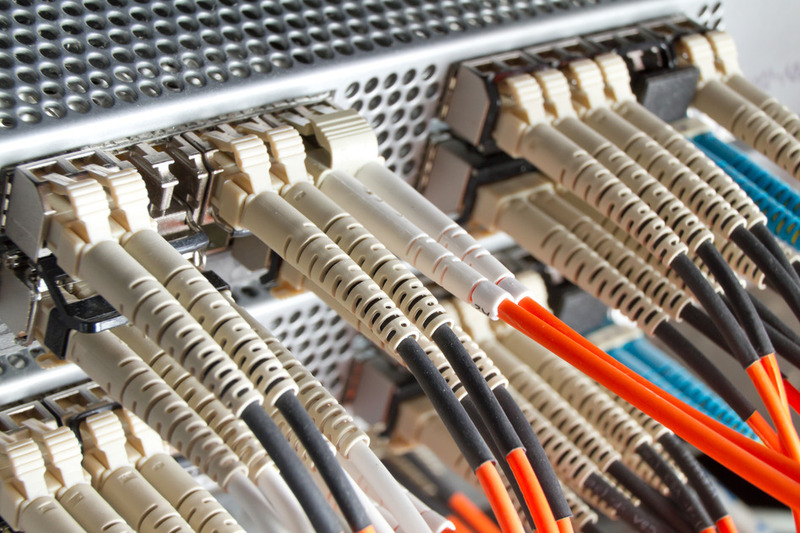 Everyday organisations rely on Burstfire Managed WAN and internet solutions to provide high speed business grade connections for data access and VoIP services. Burstfire provides a single point of accountability with a focus on performance and personal attention from an experienced team that understands your needs and your network.